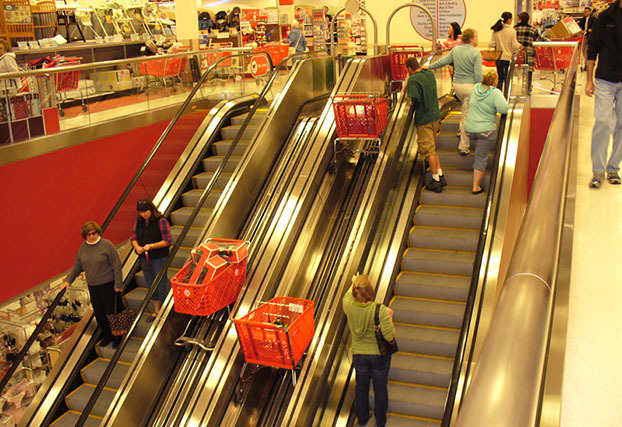 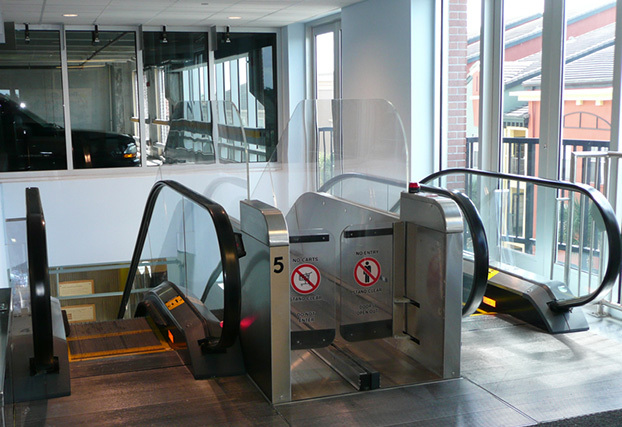 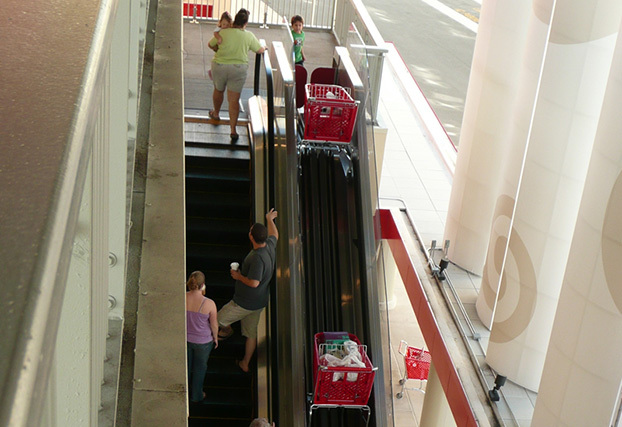 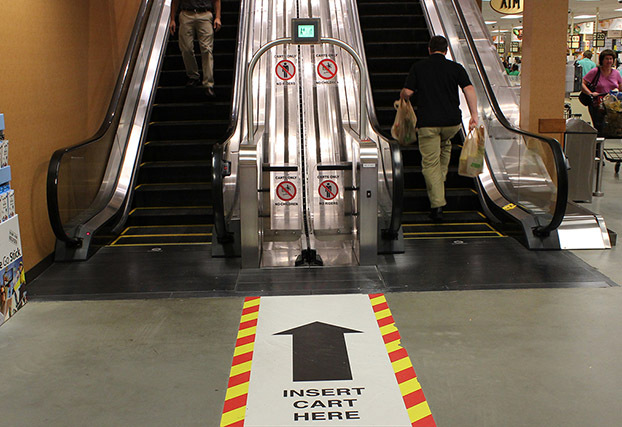 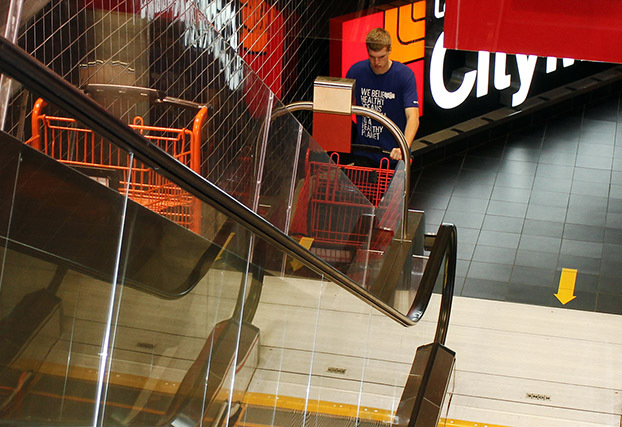 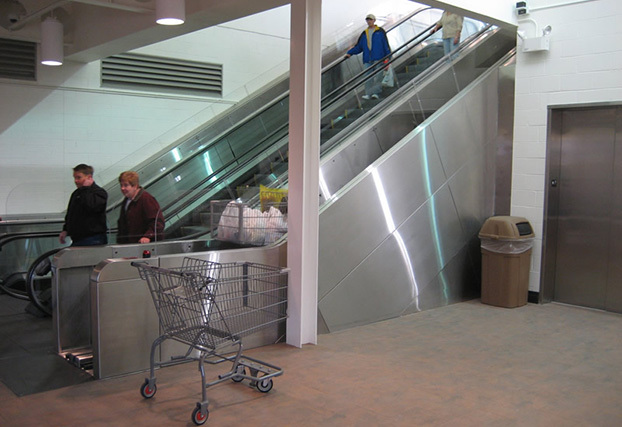 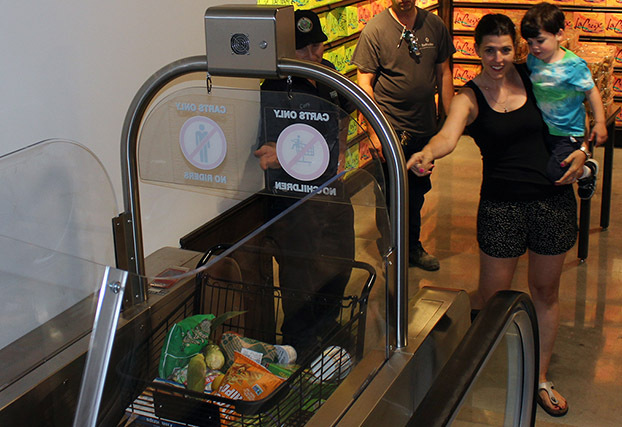 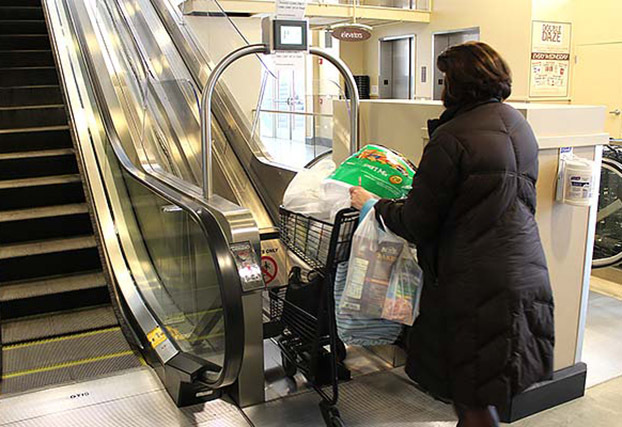 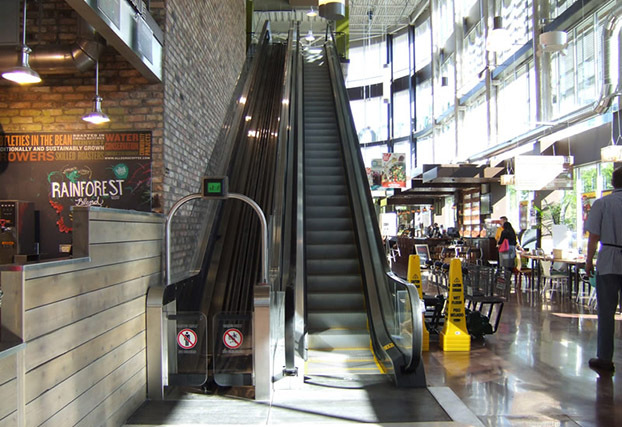 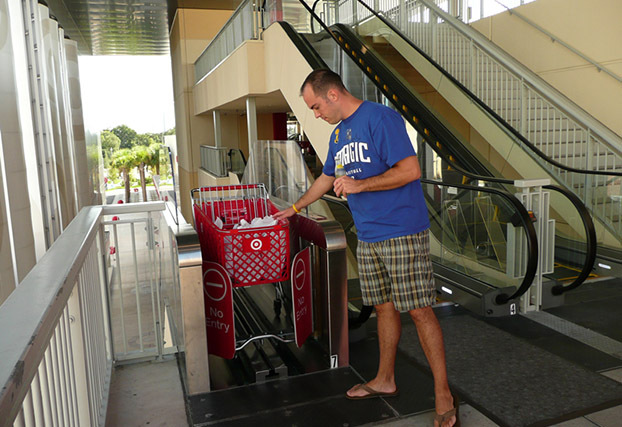 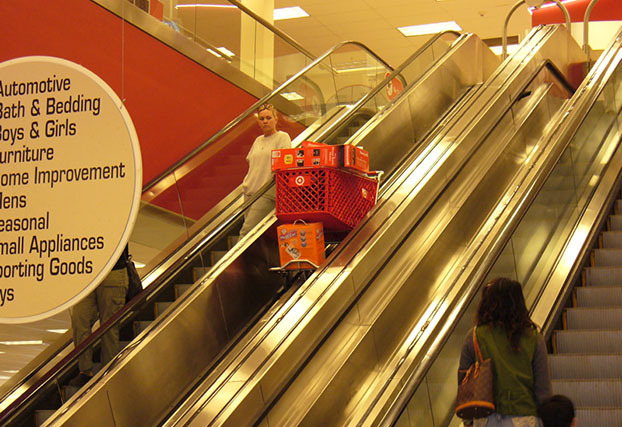 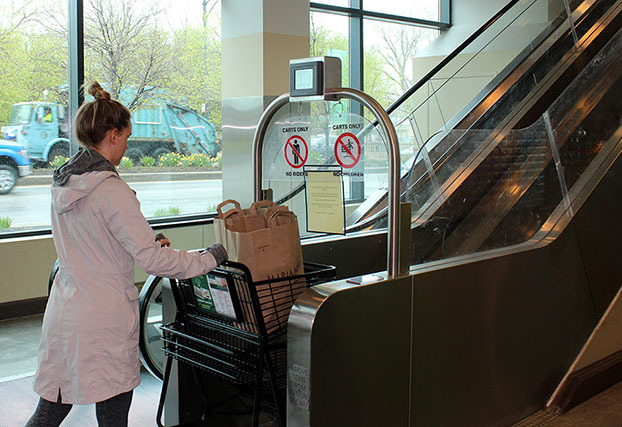 Cartveyor™ Shopping Cart Conveyor is easy to use and can run parallel with a passenger escalator or as a stand-alone unit. 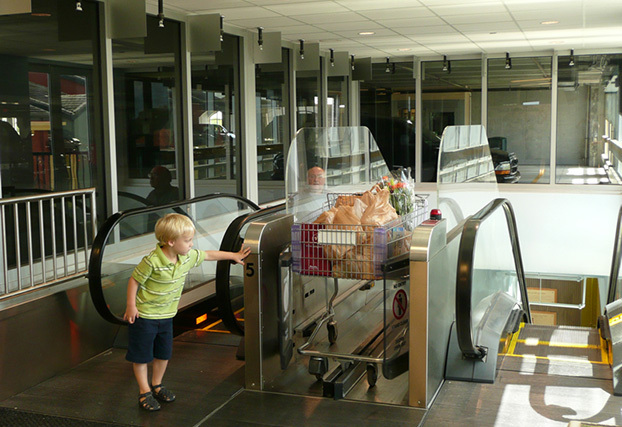 Also referred to as trolley conveyors or buggy conveyors in different countries, these shopping cart conveyors are extremely advantageous in multi-level retail stores. 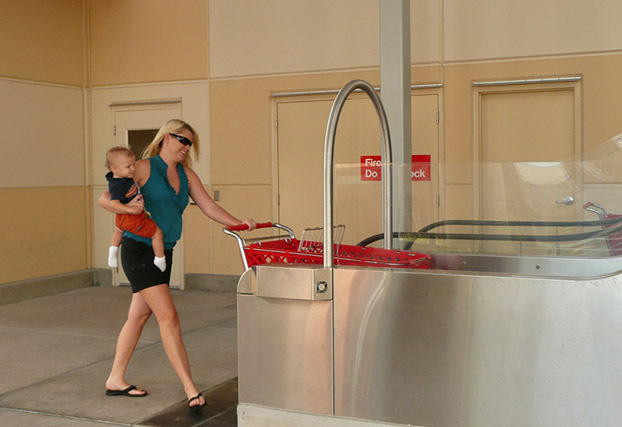 Cartveyor incorporates many safety features, requires minimal maintenance and is designed for years of trouble-free performance. 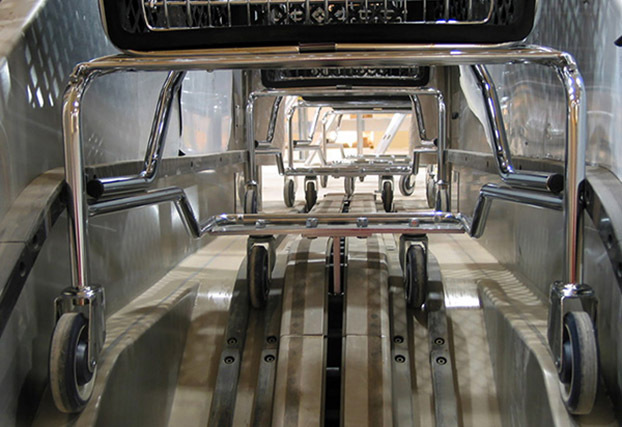 Cartveyor is made by PFlow Industries, Inc. – the leading supplier of the vertical reciprocating conveyor (VRC) for over 40 years. 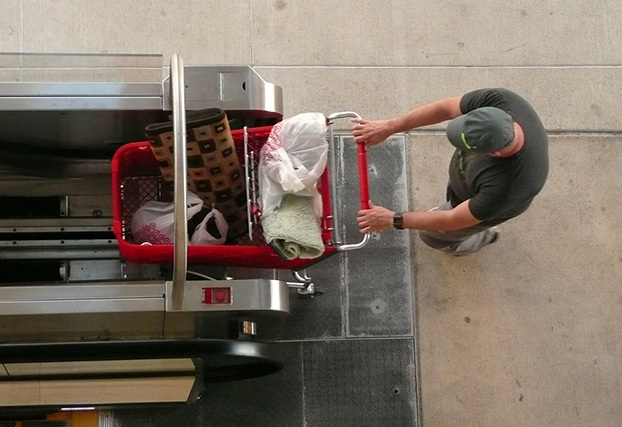 Whether you have questions about purchasing a Cartveyor or need service on your existing product, PFlow is here to help.